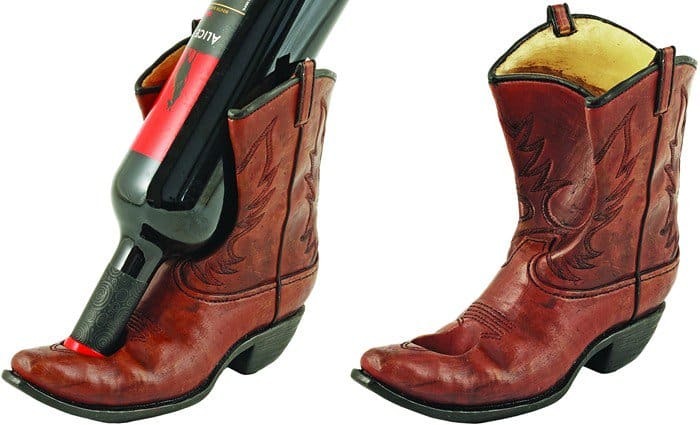 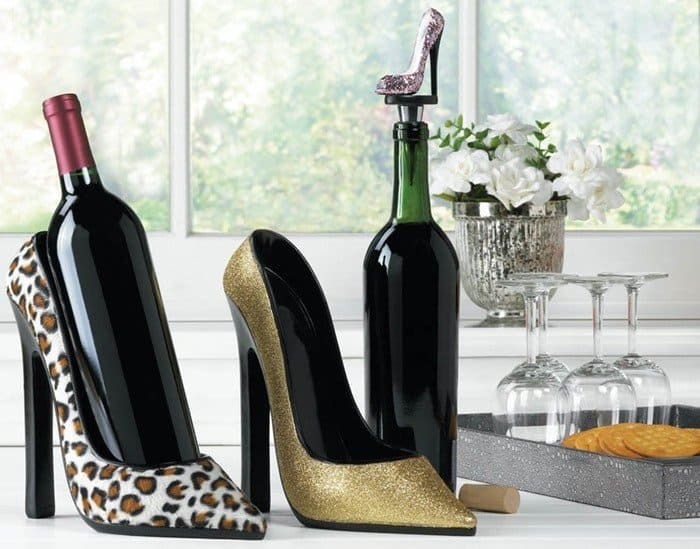 Are you looking for the perfect gift for friends that love shoes and wine? 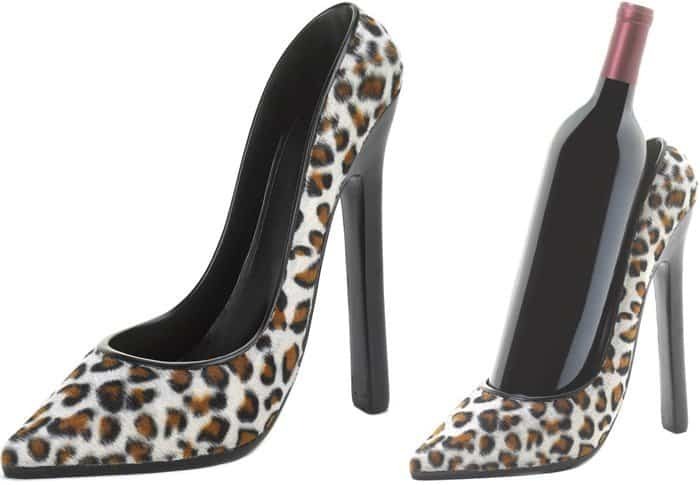 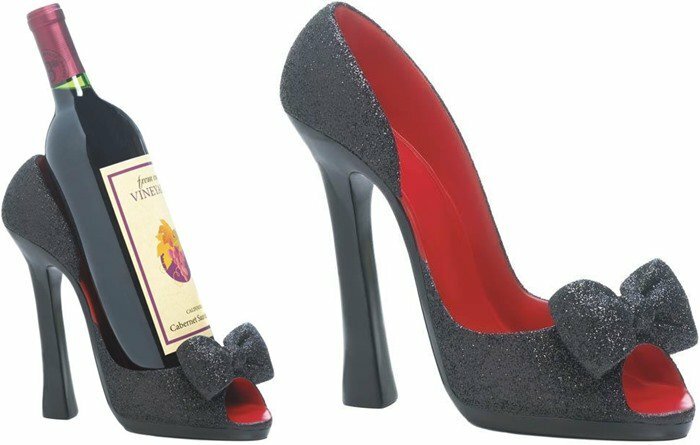 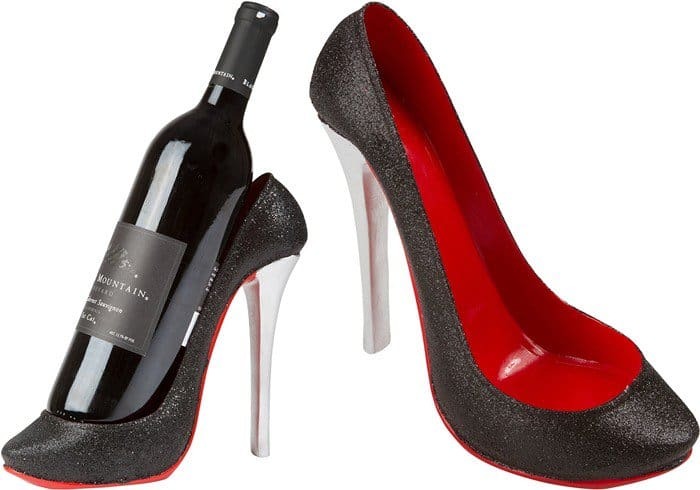 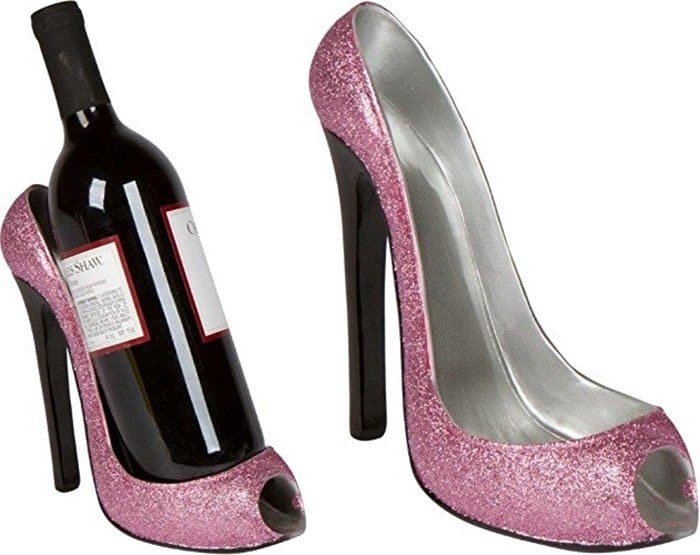 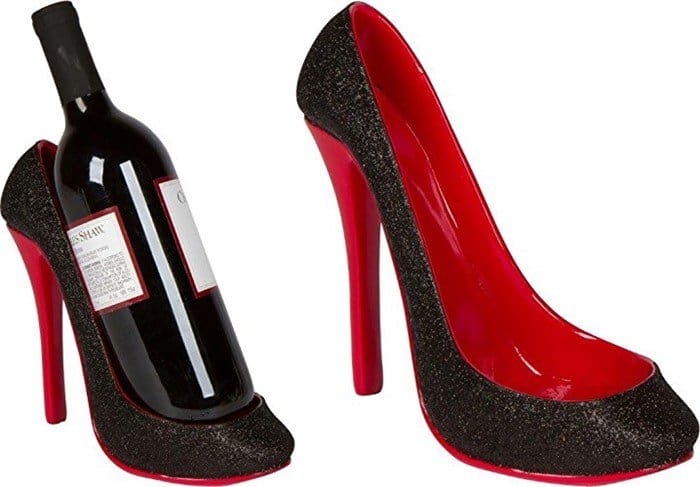 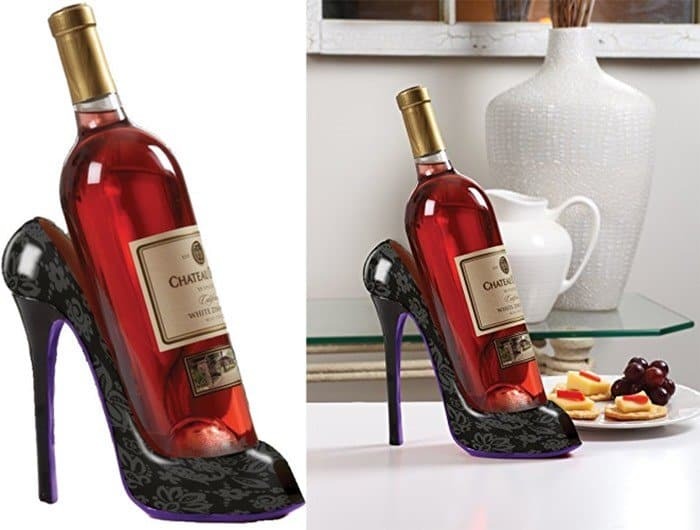 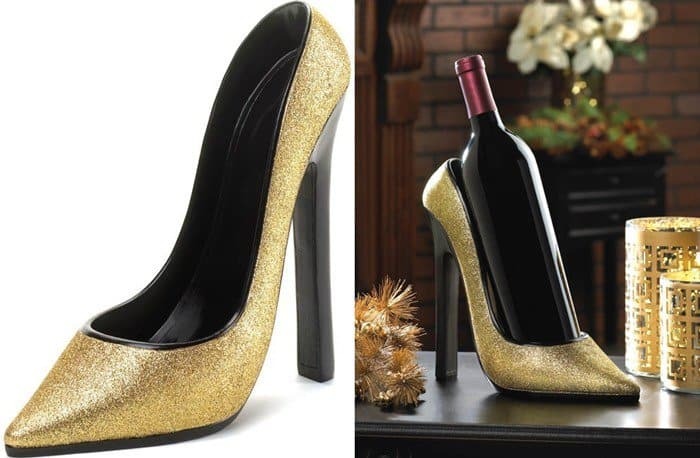 We’ve browsed the amazing high heel wine bottle holders available at Amazon and selected our favorites. 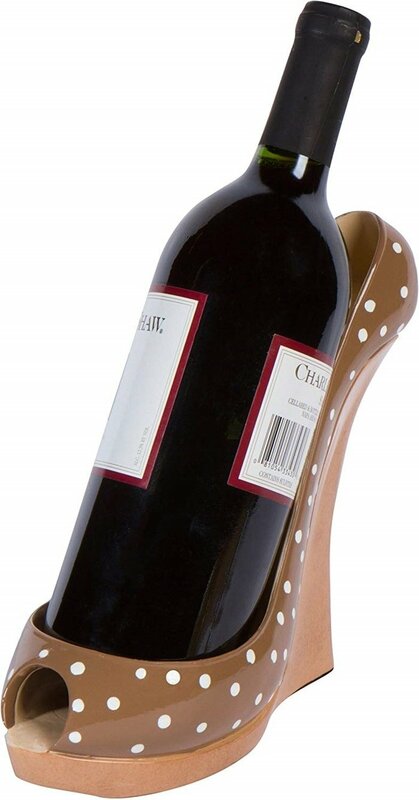 Many of these are also great for storing oil and salad dressing bottles. 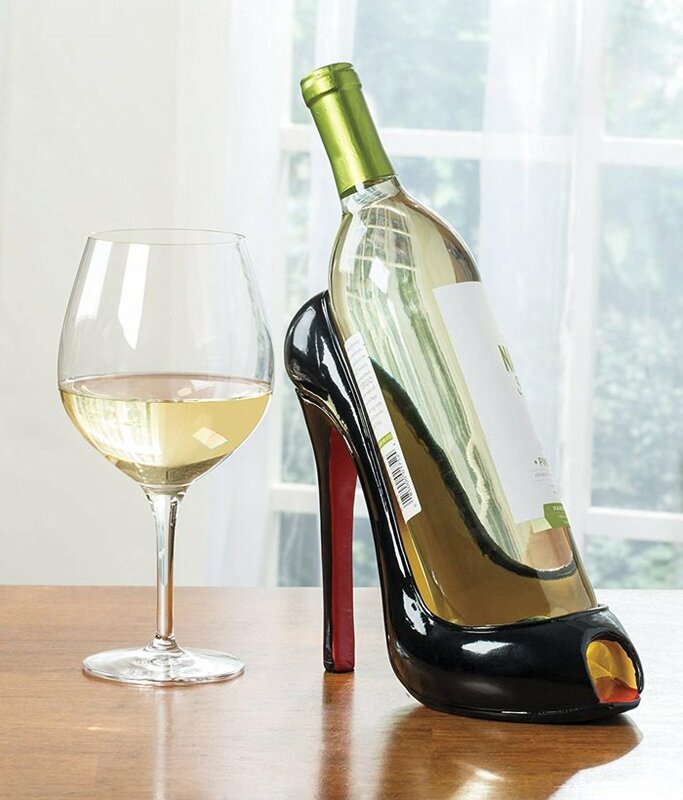 Not to forget that they are fantastic conversation starters!